Subrosa Private Dining is only available by reservations via their website at http://subrosa.com.sg/ ,or contact sales@subrosa.com.sg & contact : +65 6610 0555. And it is advisable to make reservation 48 hours before. The reason being is that Chef Steven Snowdon and Chef Francis Lee will visit the local wet markets and outsource for the freshest ingredients for the preparation. They also need to ensure the suppliers are able to deliver the good and fresh seafood and many more. Note: Diners can also opt for dining room at level 2 available exclusively for group booking with a minimum spending of S$1,000.00. I was invited for a dinner tasting session and tried the S$108.00++ per pax 5-course menu on that day. 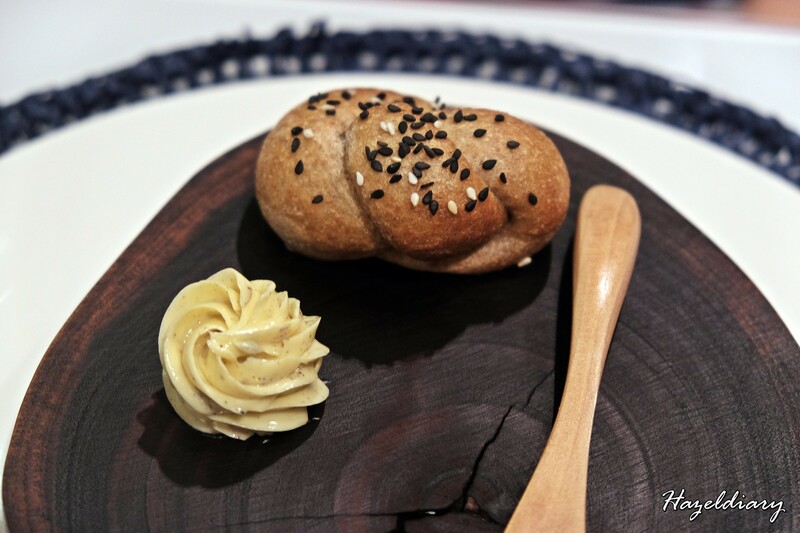 The meal began with the artisanal bread served with freshly made truffle butter. The service staff will come with a basket of breads and you get to choose your own bread. Next, we have the appetizer, Fresh is Best. 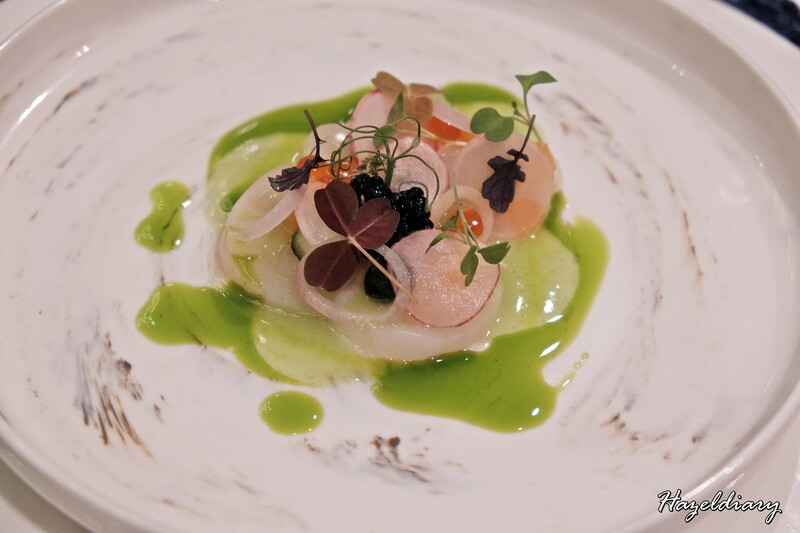 It is served with scallops, fermented melon, cucumber, dill, lemon and smoked trout roe. Refreshing with bits of tangy flavour which compliments the scallops cured with sea salt from England. The Cocktail for the next appetizer served includes the crab and aerated shrimp. Since there are both crustaceans, the flavours are sweet and umami. My sister’s favourite of the night. 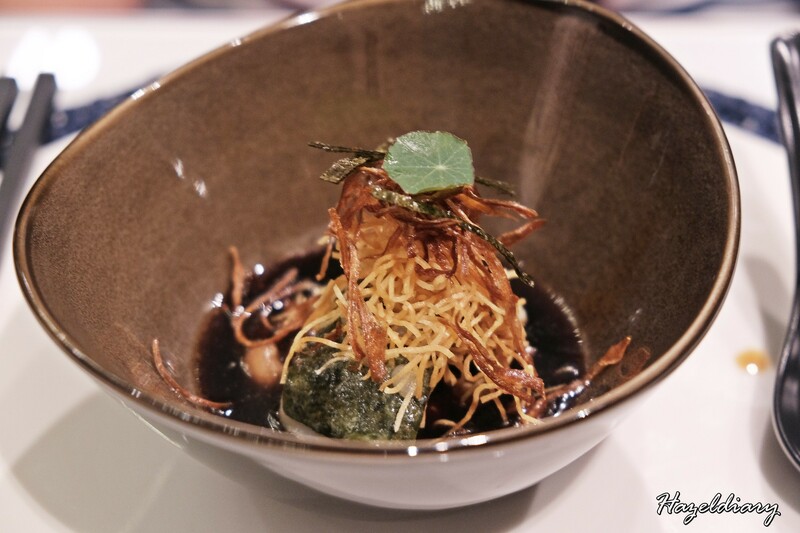 Quaking Cod That– the dish inspired from the steamed fish in Chinese way of cooking. 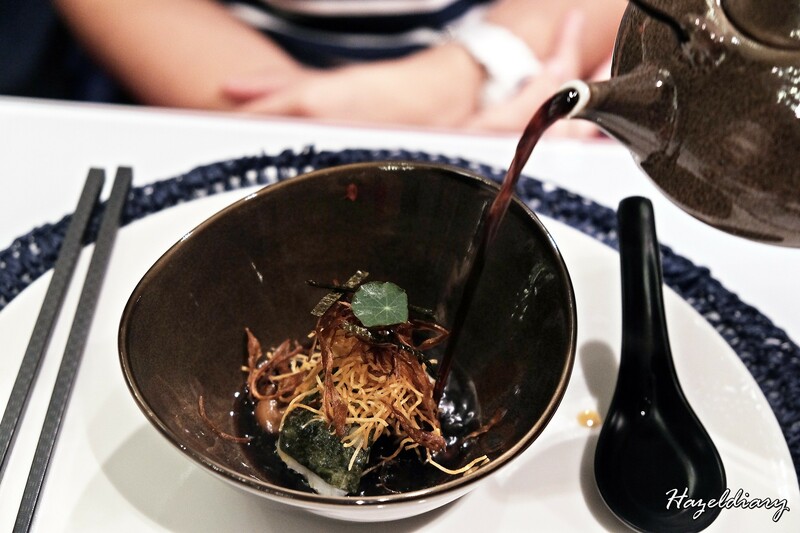 Chef Steven uses cod fish, nori (seaweed), shimeji mushrooms and ginger for the east meets west touch. And quaking here refers to the sauce. Chef Steven explained that he uses duck consommé instead of soy sauce and this preparation requires a lot of process and time. 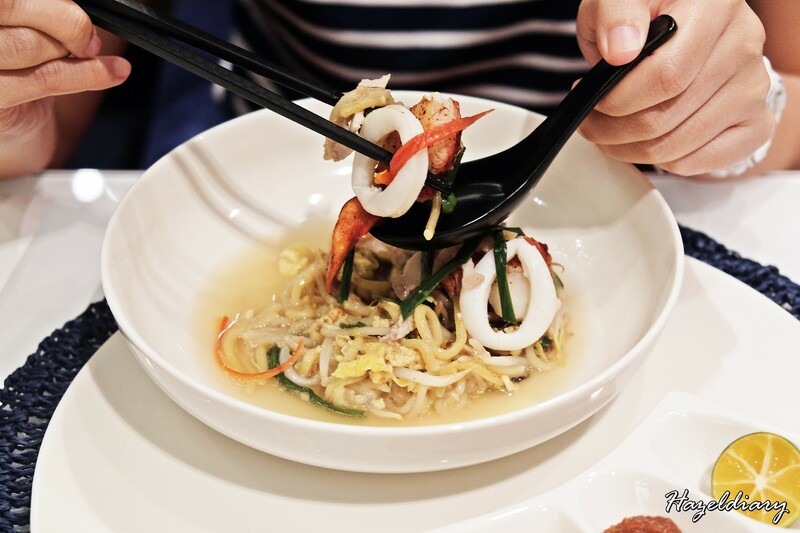 Moving on, we have the ‘atas’ Hokkien Mee. I was expecting for fine dining portion but it came out quite a generous portion. 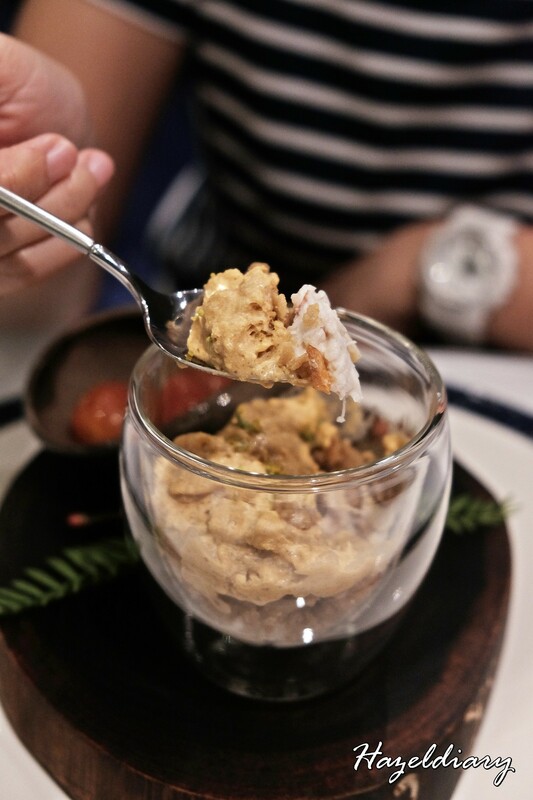 Indeed a luxe version of local dish with lobster meats serving to complete the dish. 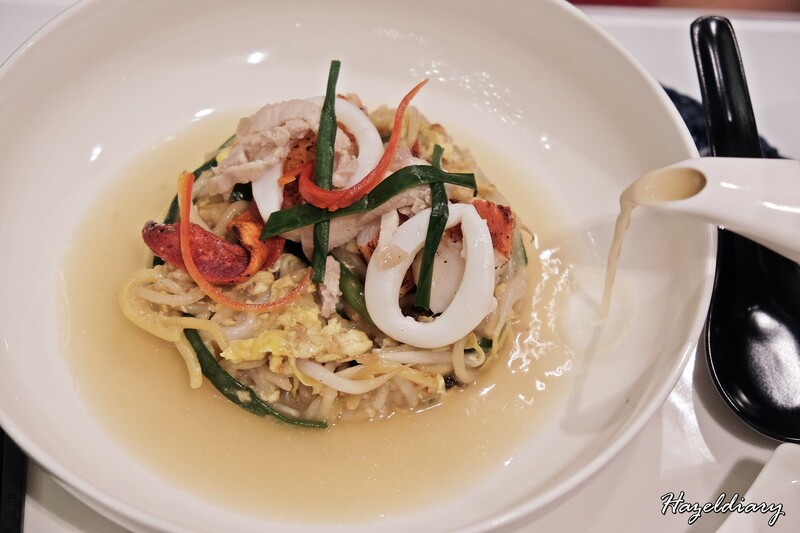 The staff will pour the broth upon serving the dish to enhance the flavours of the noodles. The rich broth was prepared for hours and using the fine ingredients to retain its flavour. I was quite full after the Hokkien Mee but there is one more savoury dish to go. 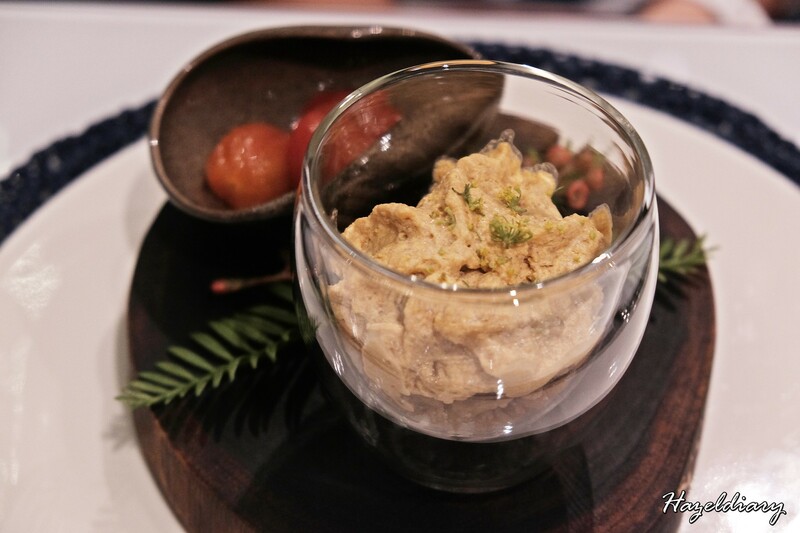 “Who Niu” dish that served with slab of wagyu beef along with foie gras and vegetable puree. 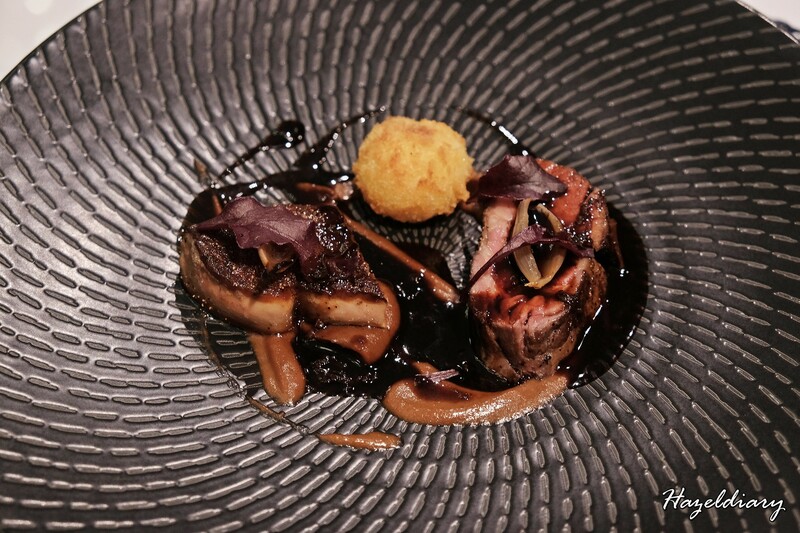 Tender and juicy beef texure and the intense flavour from the foie gras are equally delicious. Finally, we had Tropical Passion for our dessert. 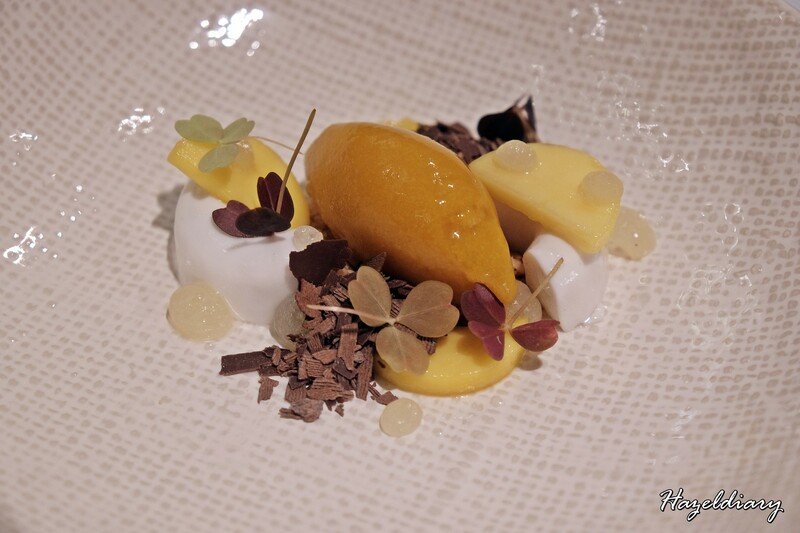 This dessert platter comes with coconut, lime, passionfruit and mango sorbet. Every single component tasted sweet, light and helps to cleanse the palate right after both heavy mains earlier on. 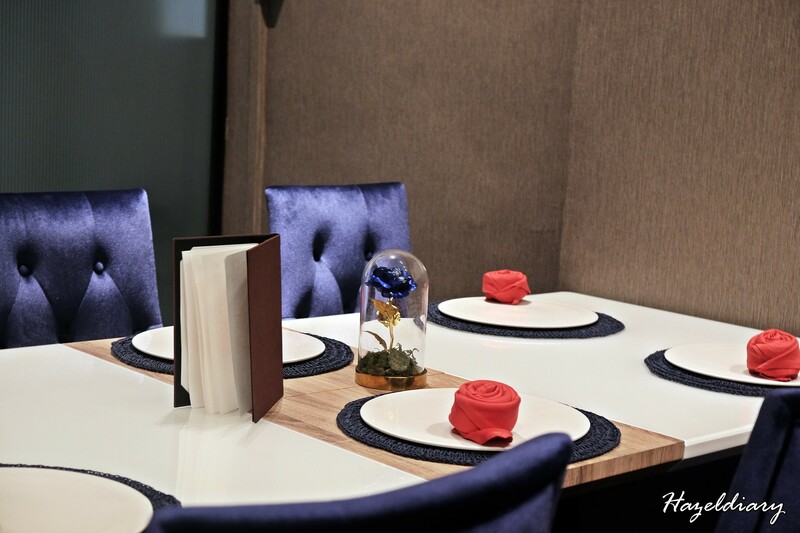 It was a pleasant dining experience with Subrosa Private Dining that night. Both Chef Steven and Chef Francis are very friendly and they explained almost every single dish served on the table to us. I personally think it was a nice gesture and also to educate diners about the preparation of the dishes and as well as the food knowledge. And it is available in 5 and 7 course menus for lunch and dinner. 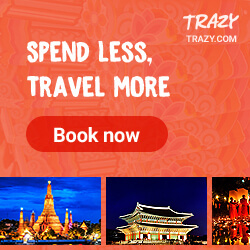 Price starts from S$108.00 for 5 course menu to S$148.00 for 7 course menu. The price for dinner will be varied so please confirm your pricing when you make your reservation.